Blog Roll, the Third: Let’s talk about Ben Manning! Say *hello* to Ben Manning, folks! Ben has been a supporter of this blog pretty much from the start, and regularly supplies me with some valuable info on the topics I talk about here. Another, the blog dedicated to his novel, The Vril Codex. Ben had mentioned to me that he had published a novel some time ago. A supernatural mystery story. With nazis. And a cover I didn’t like. Yeah, I thought, where have I seen THIS before? And, yeah, it would have a connection to Coleridge. – Of cooooooourse, buddy. Nevermind, I’ll read your thing anyway. Because I am the nicest guy in the world, and the best of pals, all over. Friendly neighborhood’s Nick Carraway, you know. This is a great book, and one that likely will fall under the radar due to the dynamics of modern mass market publishing – which is why I decided to link permantently to Ben’s page. I won’t spoil anything right now, though. 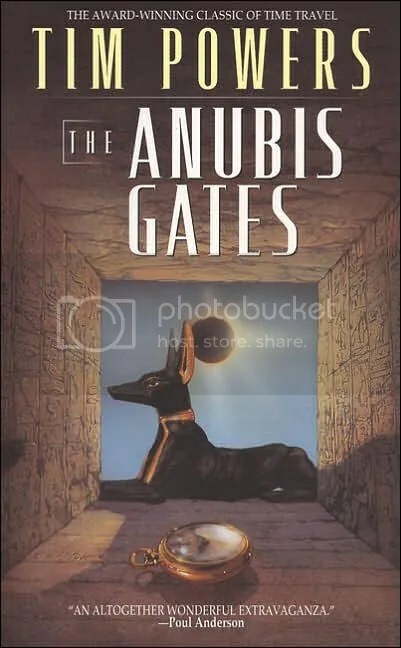 Let’s just say that the Coleridge references in the text are very well placed, not in the rather absurd way that Tim Powers used them in The Gates of Anubis. The Vril Codex is a well-researched “Indiana Jones”-type story that, while perhaps not sporting the particularly most originally structured plot, never becomes too sensational or too cheap to believe its action. I don’t particularly like nazi conspiracy books or movies, the tropes being old even when Spielberg picked them up.but But I liked this one, and I am as snobbish about books as they come. So, this should say a lot about how good it really is.